My week at Dartington continues to work its magic through the wonderful people I met there who continue to influence my creativity. 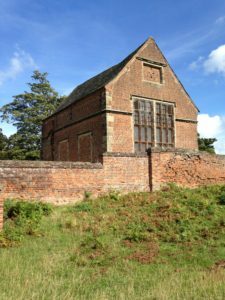 And so, one Sunday morning in early September, I drove a friend out to Bradgate Park near Leicester to experience some live music from Fabula Musica. It was one of those lovely end of summer days, still warm but with a hint of freshness, and I enjoyed renewing my acquaintance with a beautiful park I hadn’t visited for twenty years or more. 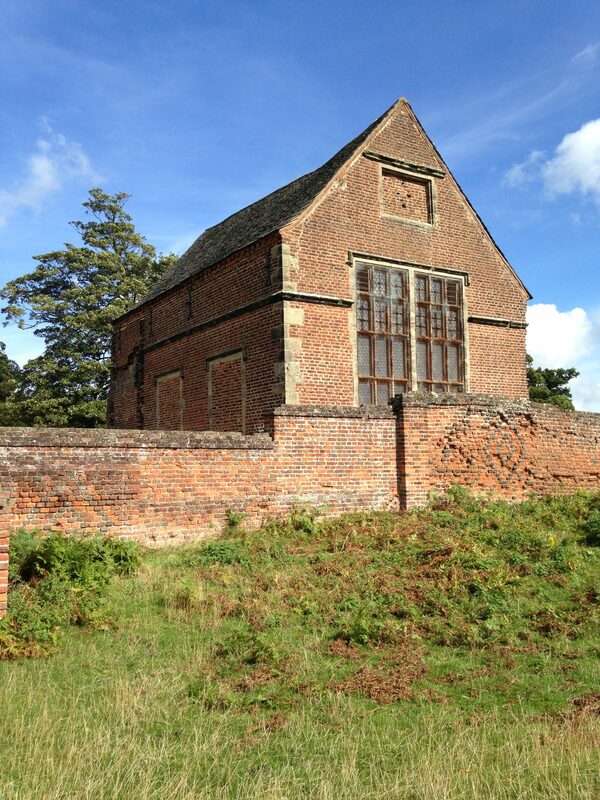 Bradgate Park has a connection with Lady Jane Grey so the programme was entitled ‘Musical shades of Grey’ and took place in the Chapel of the old manor House. It was a lovely venue, and perfectly suited to the trio, suitably attired in 16th century costume. 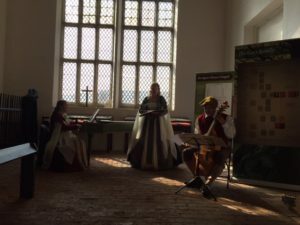 We were a small but appreciative audience and we were treated to a selection of songs by voice, harpsichord and bass viol. 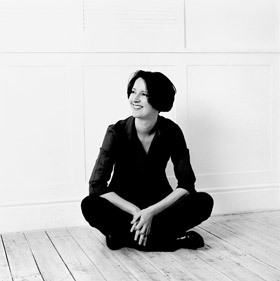 The sun streamed through the chapel windows, Motje Wolf’s voice rose effortlessly to the rafters, and I was happy. It was like a little spot of heaven. After the first set we hung around to meet the musicians, one of whom was a Dartington connection, although it felt like greeting a life long friend, not a fairly new acquaintance. Someone mentioned the lute, which hadn’t been used yet, and before I knew it I had accepted an invitation to stand up and sing. I was vaguely aware of the sensible side of my brain going “but you haven’t warmed up, what about the croakiness from that wine last night, what are you thinking?” but the sheer joy of performing Dowland again won out!